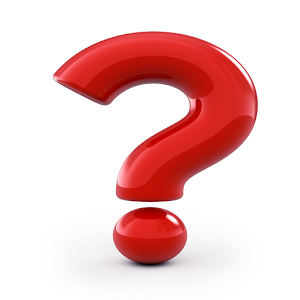 When the first European settlers arrived in the American colonies, some of them brought their hounds with them. In the late 1700s, the descendents of these dogs were bred with imported Irish, English, and French hounds. 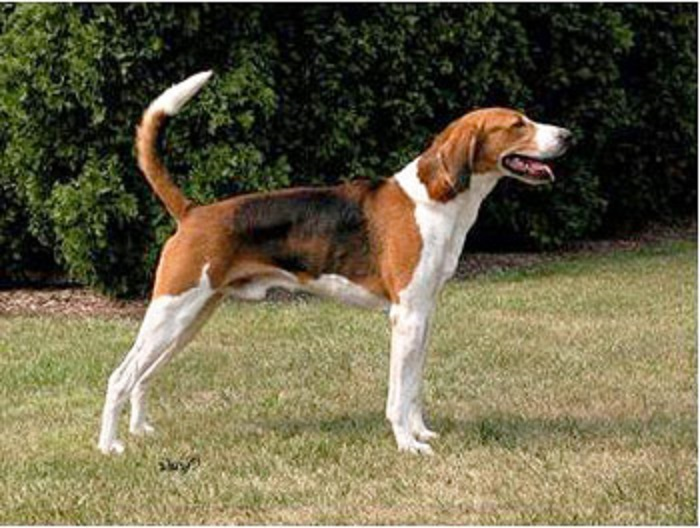 The American breeders were aiming to develop a Foxhound that would be lighter, taller, and faster than his English cousin, with a keener sense of smell, to better suit the game and terrain of their new country. George Washington was among the early American breeders. He kept a pack of American Foxhounds at Mount Vernon and tried to improve his dogs by breeding them to imported British hounds. He also bred them to French foxhounds given to him by his friend the Marquis de Lafayette, a wealthy Frenchman who fought with him in the American War of Independence. These days, there are four types of American Foxhounds: field trial hounds, which are known for their speed and competitive spirit; slow-trailing hounds, which are known for their musical baying and used for hunting foxes on foot; drag hounds, also known as trail hounds, which are raced or hunted using an artificial lure instead of real prey; and pack hounds, used by hunters on horseback in packs of 15 to 20 or more.